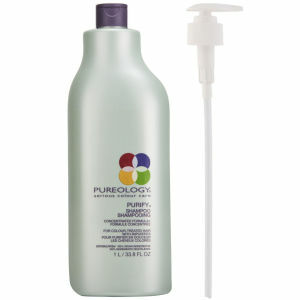 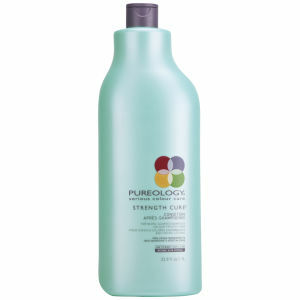 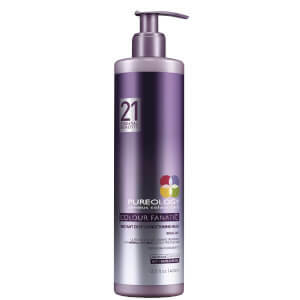 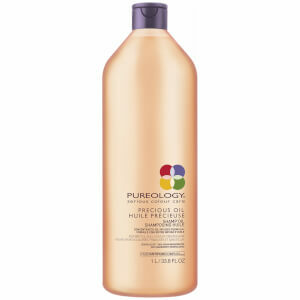 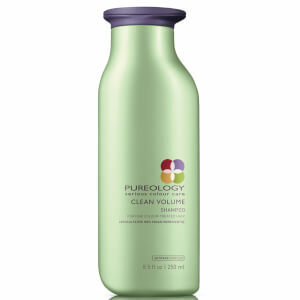 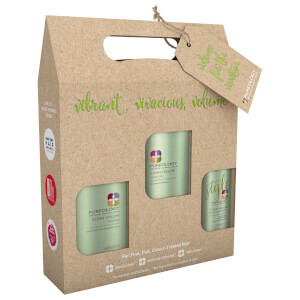 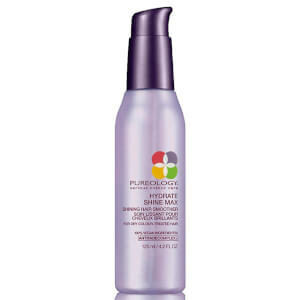 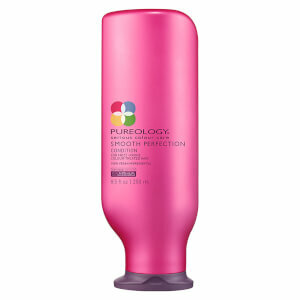 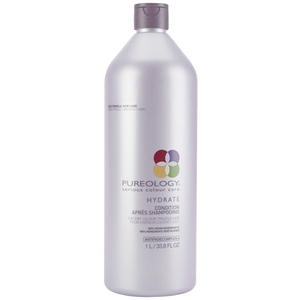 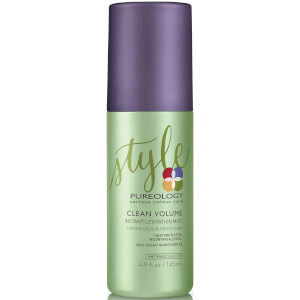 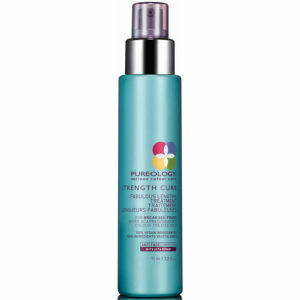 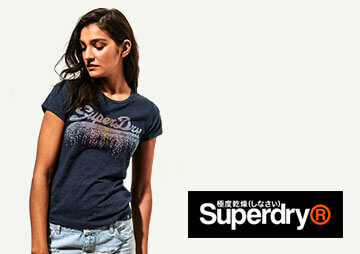 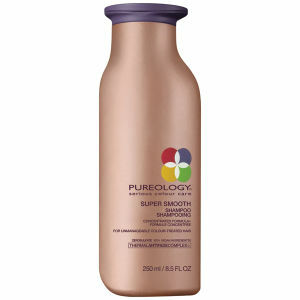 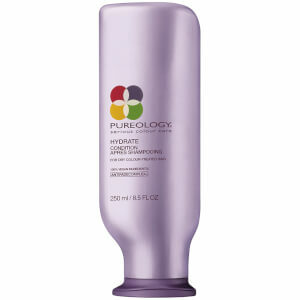 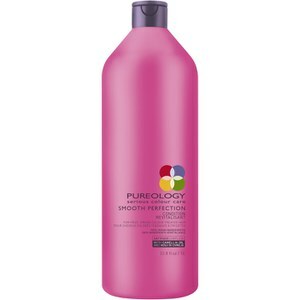 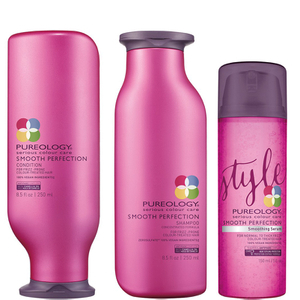 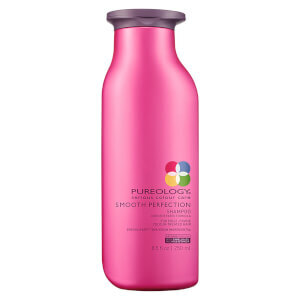 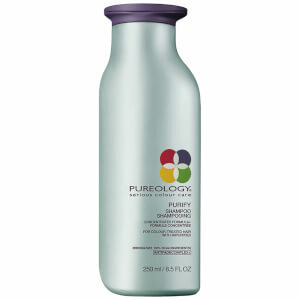 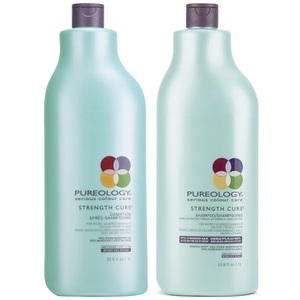 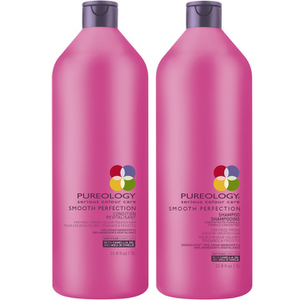 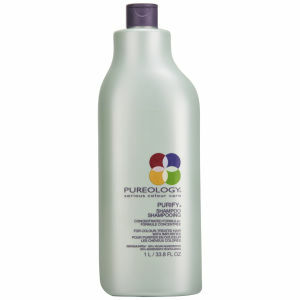 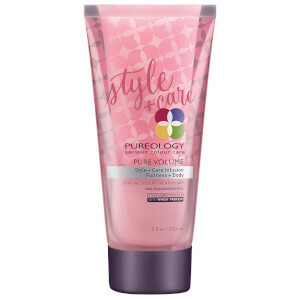 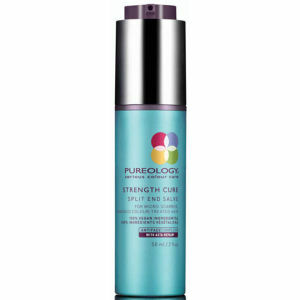 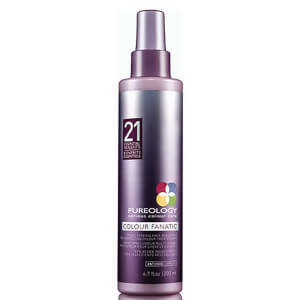 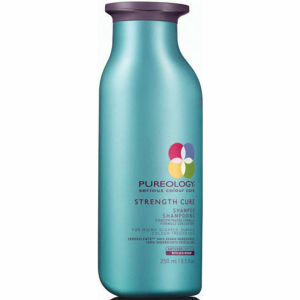 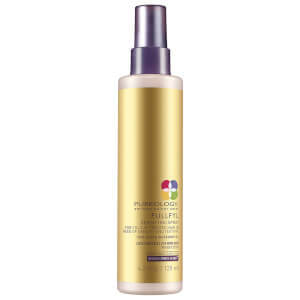 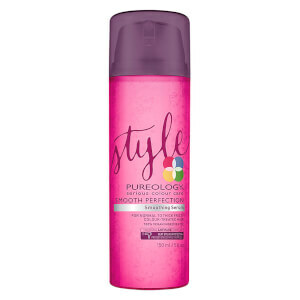 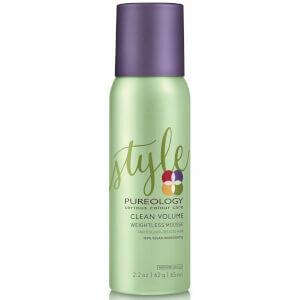 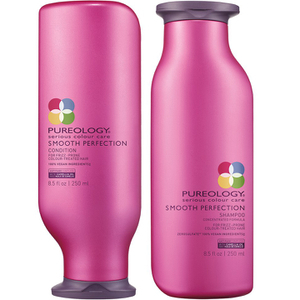 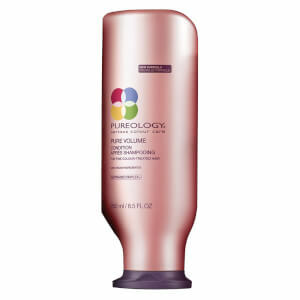 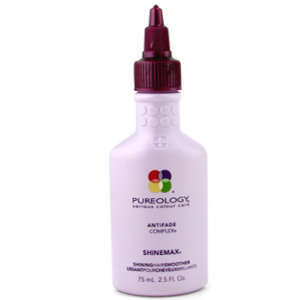 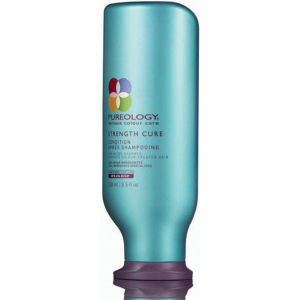 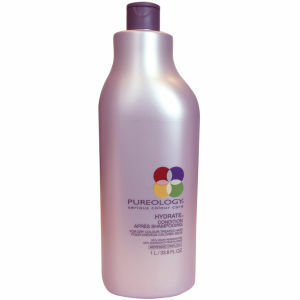 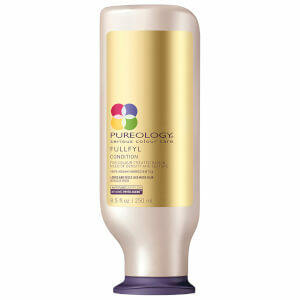 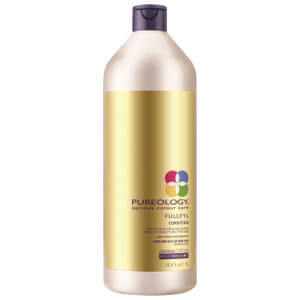 Pureology is a haircare brand specialising in providing colour-treated hair with a complete care routine. 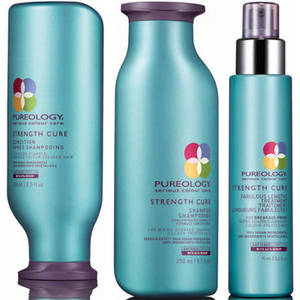 With custom colour care systems, Pureology offers serious and tailored treatments and styling solutions for all hair colours and styles. 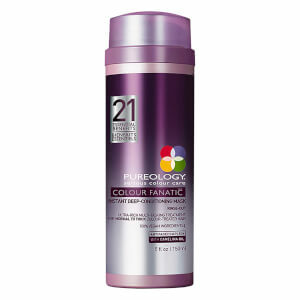 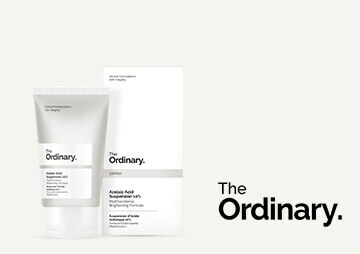 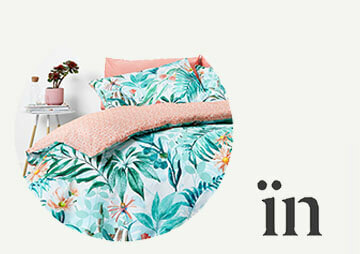 Made from natural-based, sustainable ingredients, the brand promises to optimise colour retention and radiance and has become the go-to brand for professional colourists around the world. 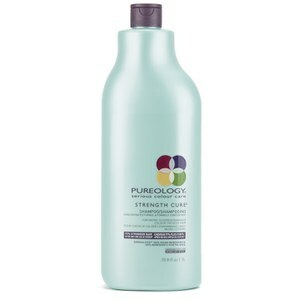 Discover the Pureology range of shampoos, conditioners and styling products at The Hut, with free delivery when you spend £30.